Encore Boston Harbor is the place which is a feature with 50,000 sq. ft. of contemporary event space and meeting. It also includes a 37,000 sq. ft. dividable impressive ballroom with unique design and unobstructed interior views. So, all of its grand and lavishly appointed spaces are located on a single level of Encore Boston Harbor. That truly overlooks the Boston harbor and can comfortably accommodate any event. Even if the event is smaller private board meetings to larger global conferences it won’t be Any issue to make it done. It has a 21,000 sq. ft. waterfront event lawn will be fresh breathtaking in every way. It distinguished Encore Boston Harbor as one of the grandest event venues in all over the country. So to cover these mega-events Encore Boston Harbor Limo by Master Livery is the best option in the USA. 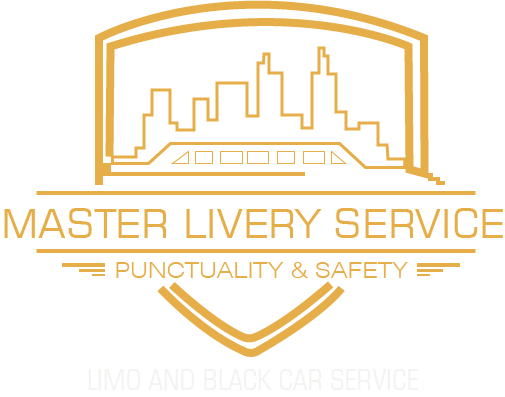 Master Livery services are known as the best transportation to Encore Boston Harbor. People of Boston really deserve what they paid for. That’s why being an experienced transportation service we come to know many of the unique needs of traveling. These all requirements now become the compliment which you don’t have to ask for your transportation. But yes, if you think you need something different in transportation service please don’t hesitate to contact. Why Limo Service To Encore Boston Harbor? There is no question in that Encore Boston Harbor is the place of VIPs and many other high profile gantries. 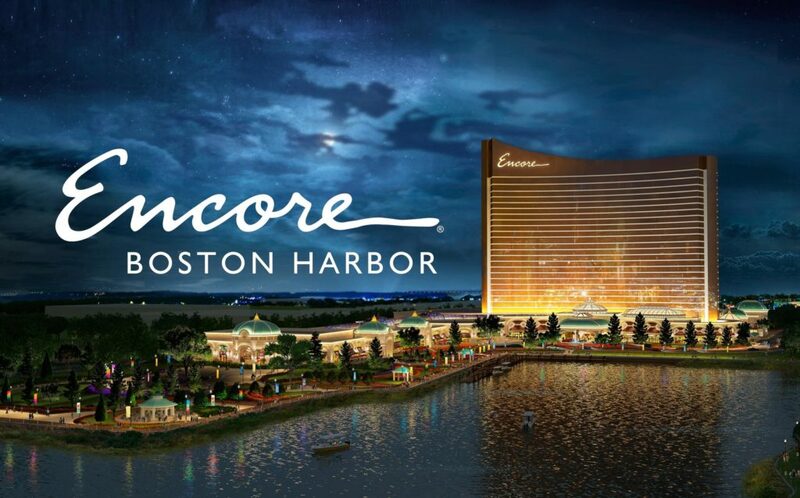 It is un-doubtable fact that Encore attracts the people who are living in Boston or trespassing through the city. Its Casinos, five-star luxury resort, luxury guestrooms in classic Wynn style and many other features calls the different gantry. Whether you are an executive employ, a small business owner or even a teacher, Encore Boston Harbor Limo can cover your VIP arrival. Everyone notice your entrance when a professionally attired chauffeur will cut the engine and open the door for you. Moreover, you will be facilitated with privacy in a limousine, cozy environment, shock free and smooth rid till your destination. These all limo services can be avail with remarkable competitive and affordable price. Livery Service offers a massive collection of fleets such as Sedan cars, Stretch limo, SUVs, Van, coaches, and Bus service. This is just because you can choose your favorite vehicle or most suitable fleet for your trip. It is a good idea to spend your weekend with the whole family or organization. If you select Encore Boston Harbor as your gathering point then you must have tried the party bus. It will make your trip more unanimous and a memorable weekend trip forever. No offense, but party bus is far more entertaining transportation then Encore Boston Harbor Limo for large groups. It could be a trip with cold wine, color full lighting, quality music and fun with your gathering. Let our party bus chauffeur take care of traffic hassle so you could keep enjoying a jolly trip to Encore. Whether you are traveling as a group or alone, our limousine service can serve you beyond your expectation. It is not just a phrase to quote, it’s an experience we are sharing with you. Either you are on your way to Logan Airport, concert at Gillette Stadium, meeting in the town, a wedding ceremony, birthday party or any other event Encore Boston Harbor Limo can cover your all necessary and special needs of transportation. Our professional staff is 24/7 active to pay you courteous service in ground transportation. Our expert chauffeured can make your trip even more productive by sharing knowledge about the town. It is a party in the night or you just decided to move in the nightclub let us serve the best transportation services known in the Boston.